Glaad and other rights groups took up the cuse, enlisting celebrities like Madonna, who wore a Boy Scout uniform to an awards ceremony, and publicizing calls for change by corporate executives whose companies embrace gay and lesbian employees. 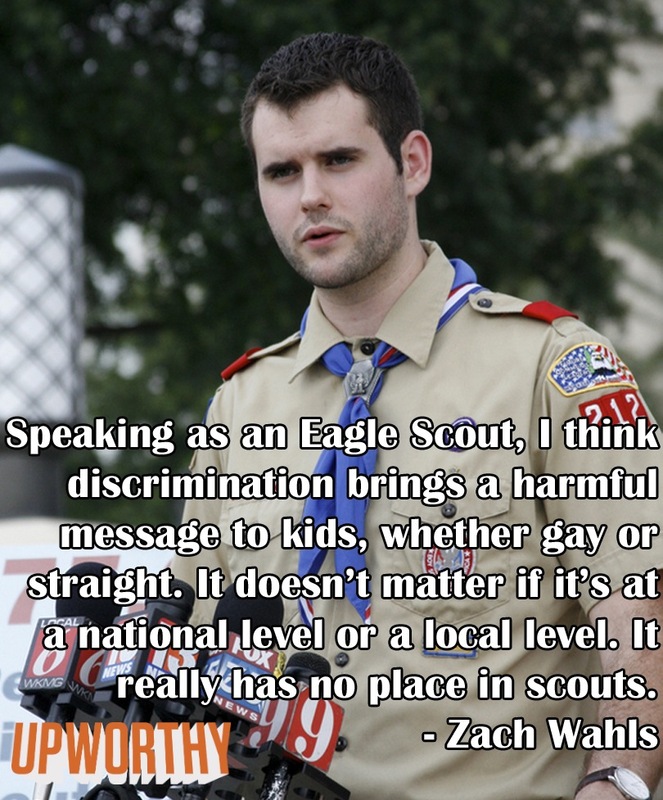 Nearly two million people signed online petitions on Change.Org, calling on the Boy Scouts to end discrimination. 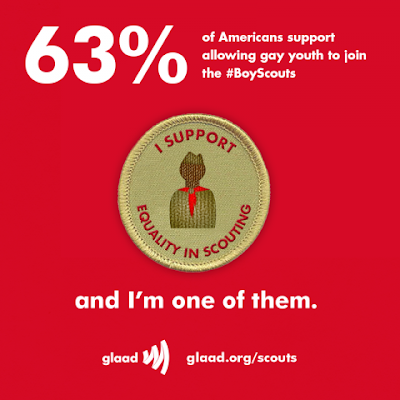 Jennifer Tyrrell, together with GLAAD and Scouts For Equality, is launching a new petition to urge the Boy Scouts of America (BSA) to completely lift its anti-gay ban on both youth members and adult employees and volunteers.